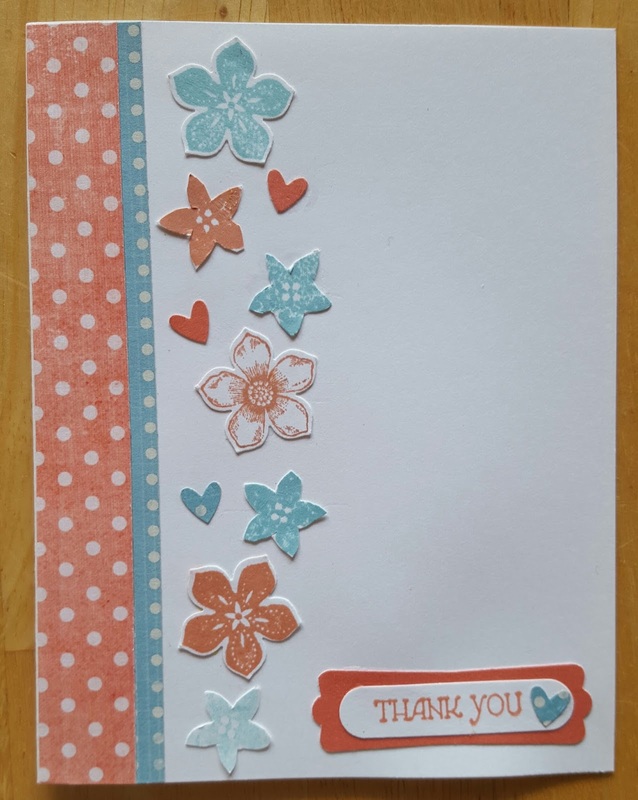 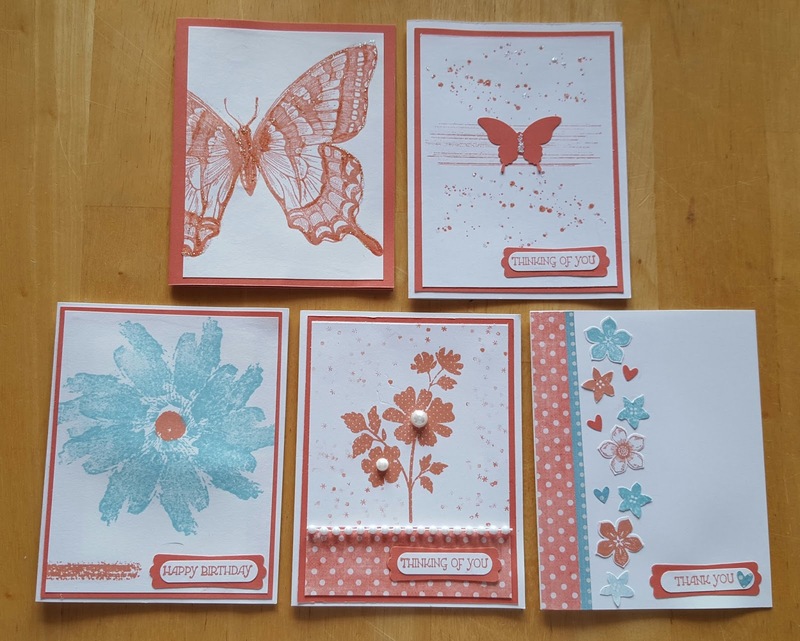 Join Louise for a fun-filled card class where participants will make 5 beautiful cards and a matching gift box to keep their cards well organized. 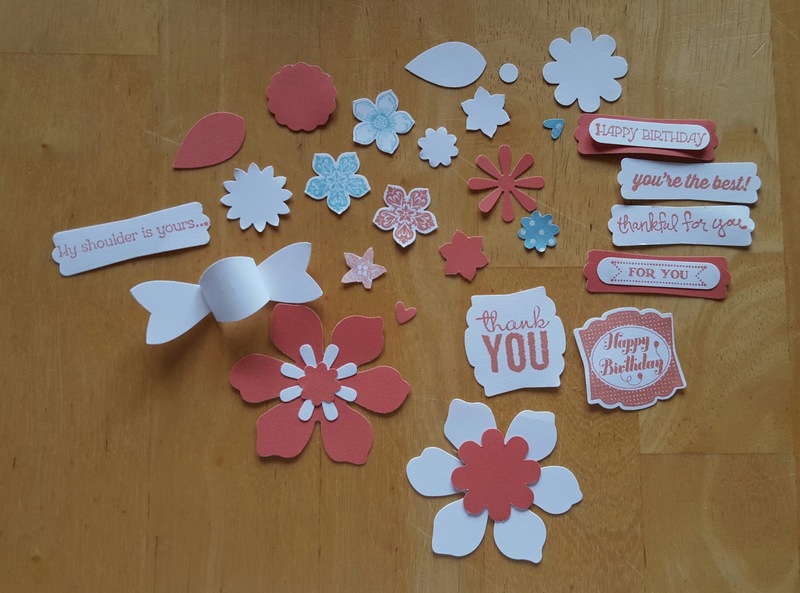 This project is the perfect gift for someone special or simply to keep to store favorite homemade cards. 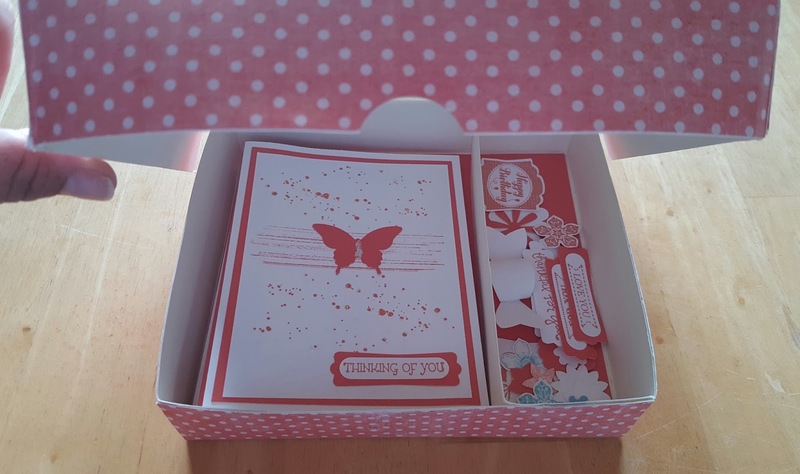 The divided section of the gift box keeps the multiple interchangeable sentiments separate for ease in selecting the perfect card for the perfect occasion. 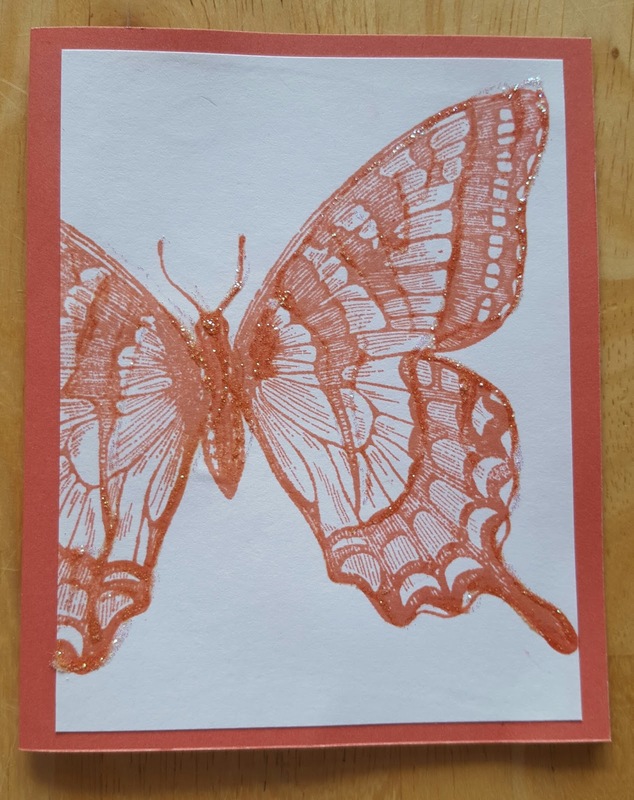 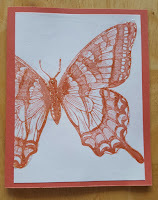 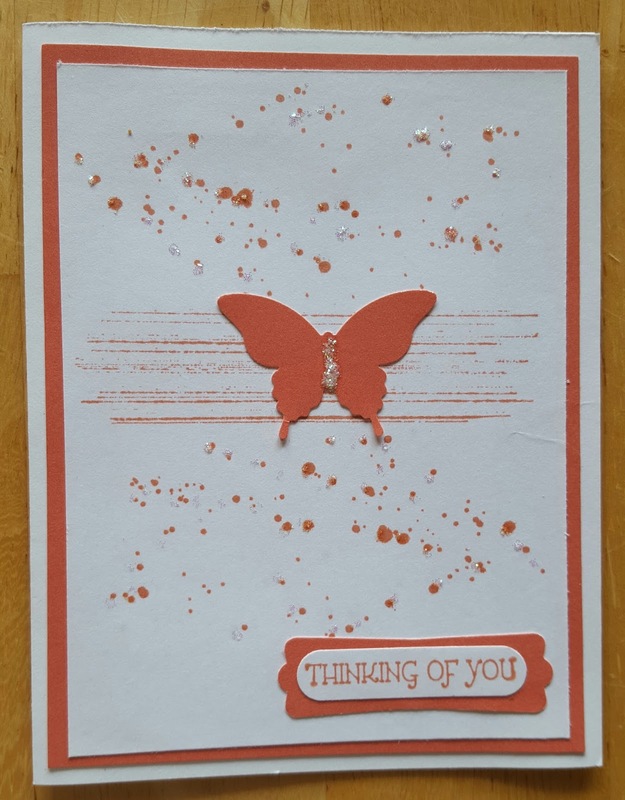 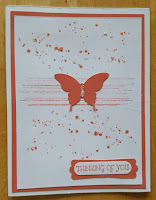 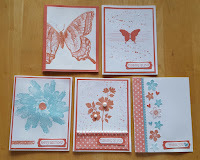 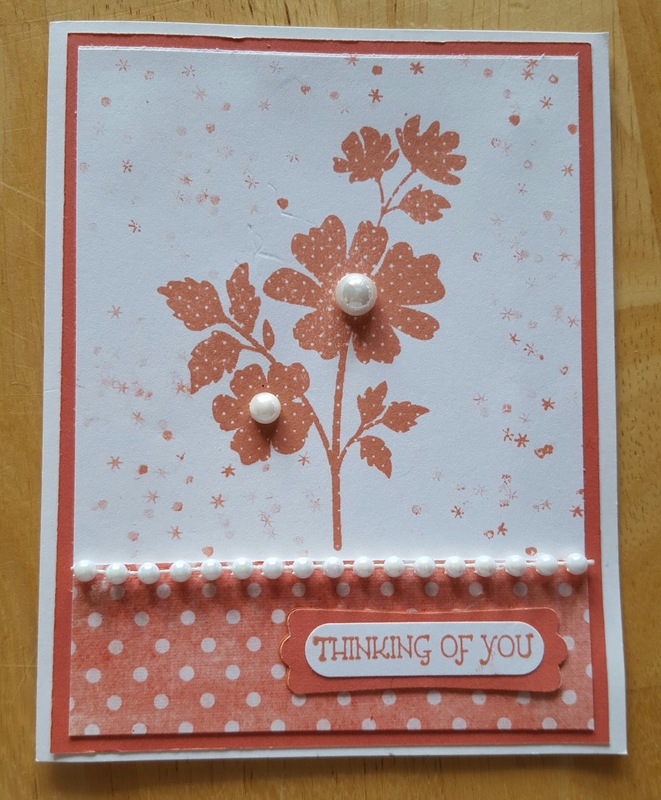 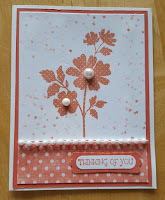 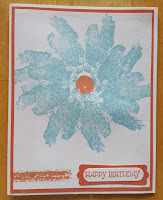 Participants will use different stamping techniques in this class that will result in creative card designs. 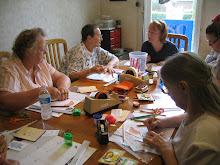 Participants will also learn how to modify the size of the gift box for future replications. 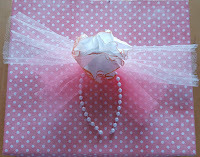 The gift box is a pizza-style box and surprisingly easy to make, but unique and practical for storing cards or embellishments. 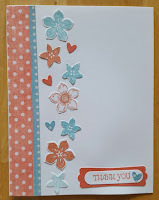 Louise will provide written instructions for the gift box and will be offering a free gift to each participant! 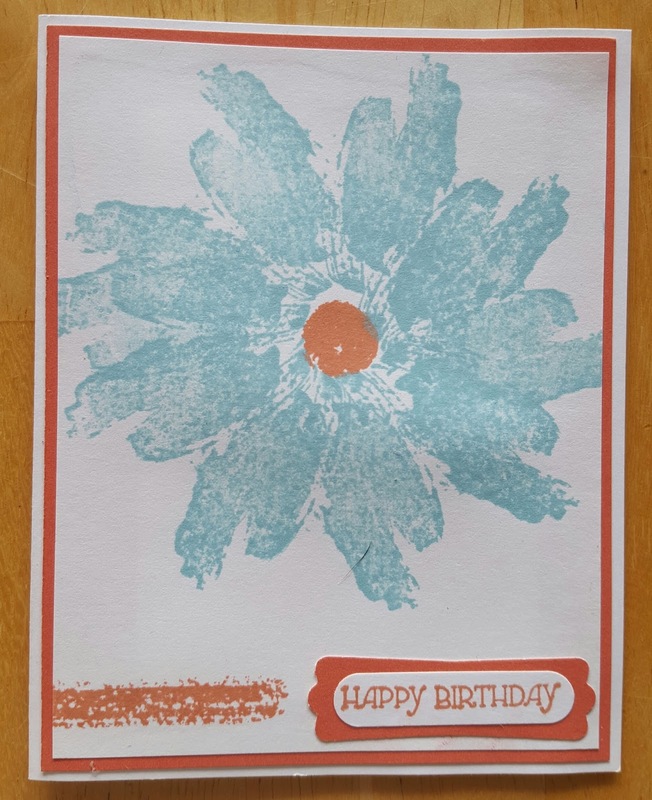 No material fee.